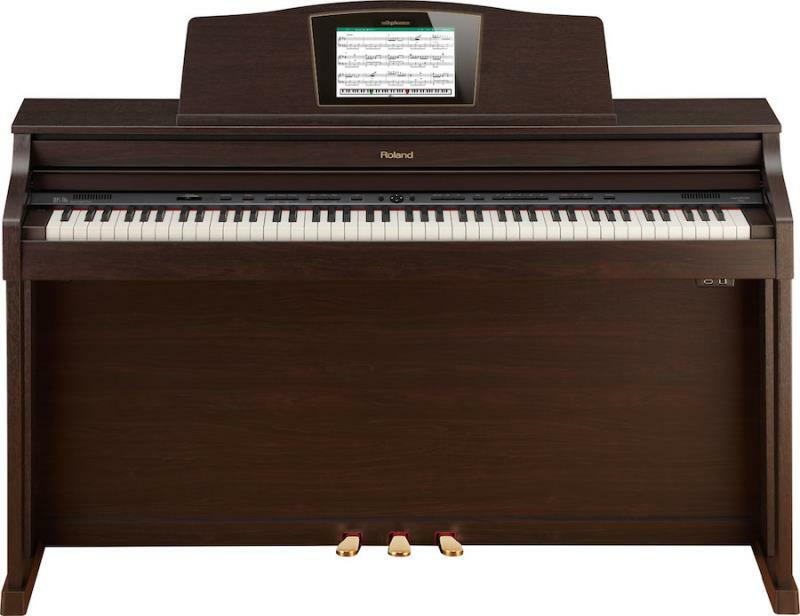 Think of a digital piano with a colour screen showing sheet music and exercises to help you improve your piano skills. 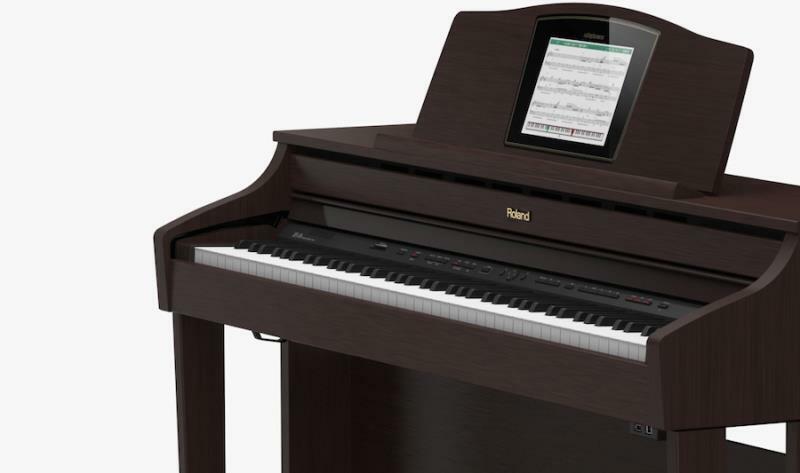 That's the HPi-50e digital piano in a nutshell, a digital piano for anyone aiming to improve their playing skills. It fuses Roland's SuperNATURAL piano engine with a powerful set of speakers (called Acoustic Projection) and an authentic Ivory Feel keyboard action to replicate the sound and feel of a world-class concert grand piano.